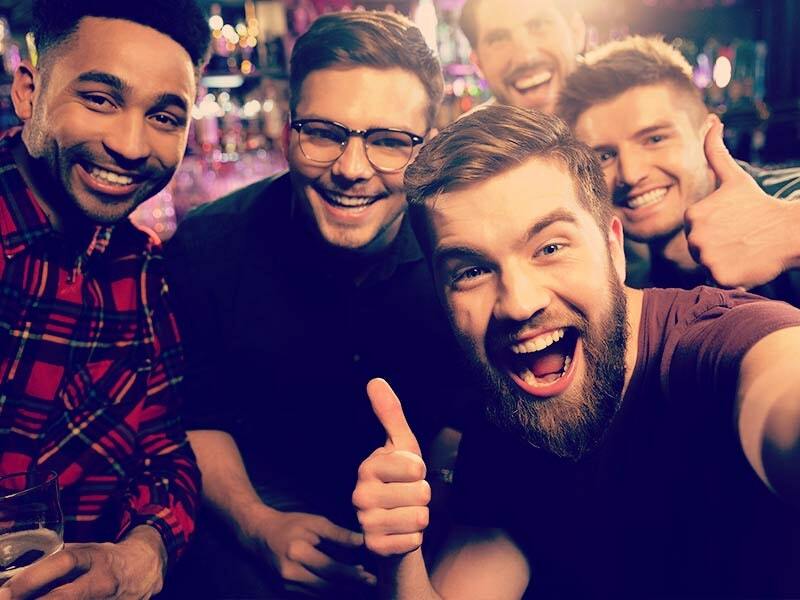 We reckon that 2017 is going to be a year that’s all about taking risks and we really think that there’s no better stag activity than the thrilling kind. The kind that’s exhilarating and the kind that makes you feel nervous (even if you don’t want to admit it!). 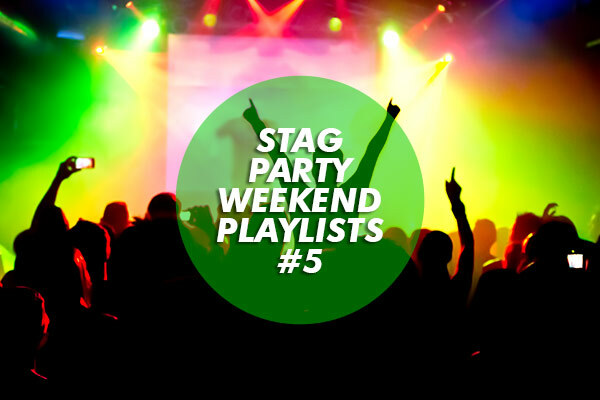 With that in mind, we’ve compiled a list of all our favourite stag activities that will be sure to get that blood pumping around your body, so if you’re in need of a little inspiration for incredible stag activities for the weekend away this year, then we’ve got everything you need right here. 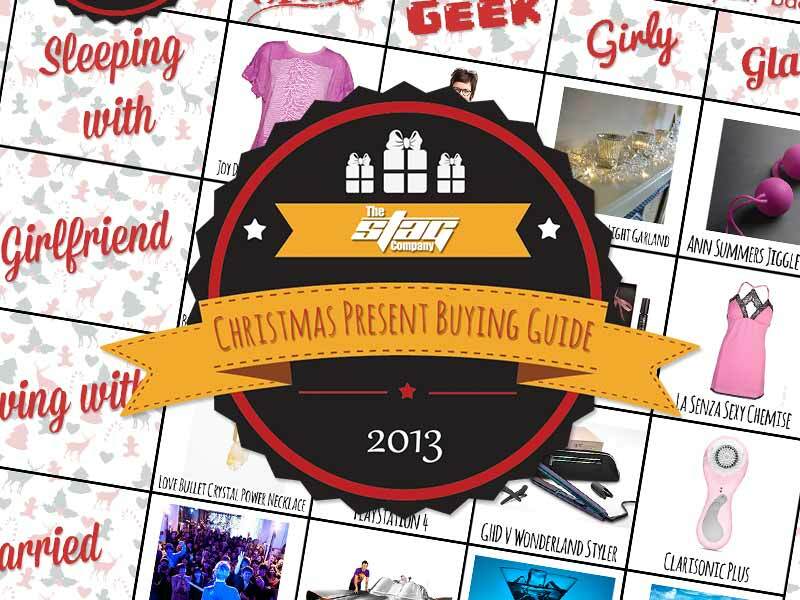 This certainly isn’t a stag do activity for the faint hearted that’s for sure! 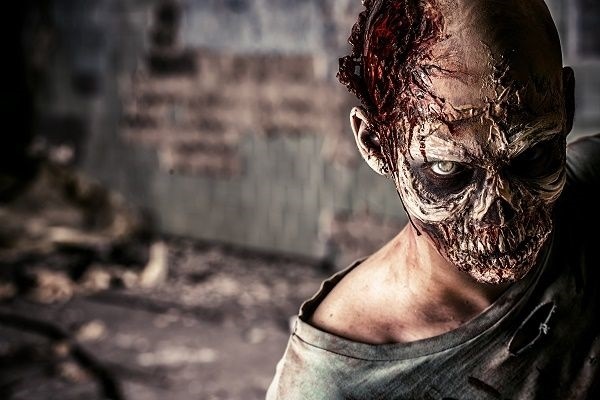 This Zombie boot camp based in Birmingham is an incredibly terrifying experience, which will equip you and the rest of the guys with all the necessary skills needed to survive a zombie apocalypse. But first of all, let’s set the scene; your group of stags is the latest recruits in a specialist team sent to tackle the zombie infestation. You’ll be given your own SWAT style uniform to wear on the day and will learn about close quarter battle fighting using a semi-automatic assault rifle pistol, execute an explosive break into a building, fight as a cohesive team, deploy as a foot or vehicle patrol to find fix and destroy zombie outbreaks! Enjoy some exhilarating like no other with this incredible zip wire velocity experience in Snowdonia! It’s the longest zip line in Europe and the fastest in the world, so you can imagine the thrills of whizzing down this one! The good people at Zip world tell us that It’s not unheard of to reach 100mph, so we hope you’re ready for the ride of your life! You’ll start off with the ‘Little Zipper’ which will give you a taste of what’s in store. Although, don’t be fooled, it may be small, but it can still reach 45mph! After that, it’s time for the biggie – just try not to scream if you can help it. 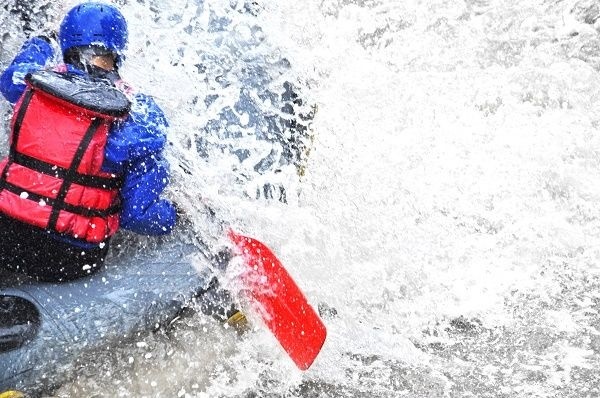 Feel the surge of adrenaline race through your body as you and the rest of the stags work together to battle against the rapids where you’ll be faced with some seriously challenging currents. Don’t worry if you’re a novice as you’ll be led by an expert instructor who will stick with you throughout the experience. Before you get stuck in, you’ll be supplied with all the necessary equipment and will receive a full safety briefing. We offer this activity in a variety of locations both in the UK and in Europe so there’s plenty of locations to choose from including Krakow, Edinburgh, Newcastle, Munich and many other destinations! This is a serious white knuckle experience that none of you will be forgetting any time soon! Always wanted to fly? Well if that’s the case, then we’re pretty sure you boys will love getting stuck into this Dolphin Jet Pack experience in Riga! You’ll be propelled into the air by some highly powerful water jets where you can reach heights of up to three meters! You never know, you may even be able to attempt a couple of tricks. This is a brilliant experience that’s currently only offered in Riga, so definitely ensure you get this one booked up if your heading that way! This high ropes experience is the perfect way for any stag to get over their fear of heights! 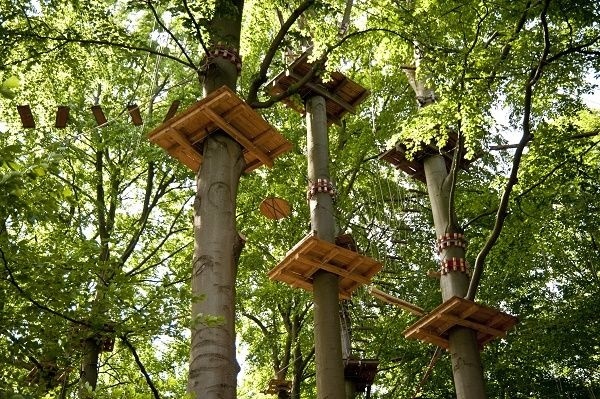 You’ll make your way to an impressive forest just outside of Nottingham city centre, where you’ll release your inner Tarzan! You’ll be able to test your balancing and climbing skills which range in height – there will be challenges at three meters high to a whopping 20 meters above the ground! High ropes is an ideal activity for those stags that like to be active and step out of their comfort zone! We also offer this activity at various other locations such as Bournemouth, Manchester, Berlin and many more!